Do seasonal allergies such as pollen, mold, dust, or dander cloud your life with congestion, headaches, and dampen your mood? Living in the Front Range of Colorado can be a beautiful experience. However, in the spring and fall allergies can be fierce. Many people are effected by the dry arid climate here in Colorado. Popping continual pills of Claritin, Zyrtec and Allegra are not your only options. Acupuncture and Chinese Medicine are far superior in treating root causes of seasonal allergies than any over the counter medication. There is no getting rid of the grasses and pollen in the environment, but we can reduce the overall inflammation in your body and moisten your sinuses, helping you handle the seasonal ups and downs in the dry Colorado air. Our Acupuncture clinic in Arvada offers a wide variety of Chinese medicine services, and we are also in-network with several health insurance plans for acupuncture. Seasonal allergies effect the lives of many people. Seasonal allergies, not unlike other types of allergies, develop when one immune system overreacts to something in the environment. Symptoms usually present in spring, summer or fall when certain plants pollinate and or die off. symptoms such as sinus congestion, red itchy eyes, scratchy throat and general malaise leave people feeling uncomfortable, looking for solutions to their symptoms. For more information of seasonal allergies click here. Millions of Americans each year suffer from both seasonal and year-round allergies, which can cause everything from a runny nose to more serious symptoms. 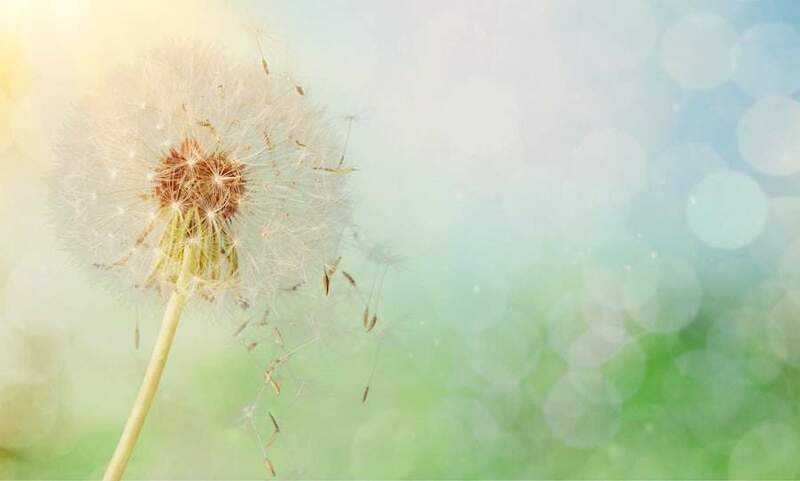 Rather than attempting to alleviate the symptoms by taking a daily dose of allergy medication, we encourage chronic allergy sufferers to visit our clinic for an acupuncture treatment. By activating various cells in the body that can clear bio-active mediators, as well as inhibiting an overactive immune system that can lead to regular allergies, acupuncture can dramatically reduce the symptoms of allergies in a safe and organic manner. Whether you are suffering from seasonal spring allergies or perennial issues, the specialists at Rocky Mountain Acu are here to help! 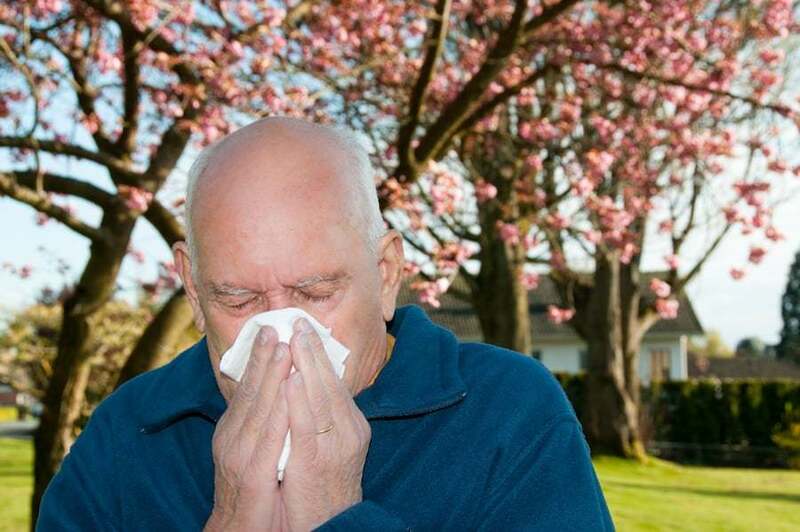 If you feel like you are getting sick you may be experiencing seasonal allergies. Here at Rocky Mountain Acupuncture and Chinese Medicine we treat a wide range of seasonal allergies from various gases, pollens and molds. Chinese Medicine offers a very through approach to to understanding the root cause of an allergy problem leading the body to present symptoms related to an allergen. Understanding what you are allergic to can help avoid certain allergic responses, but will not resolve the problem at hand. Acupuncture and Chinese medicine work to reduce inflammation leading to an explanation of mucus and fluids that can build up during an allergic reaction. During acute flair-ups patients are encouraged to come in 2-3x a week. During non acute times patients are encouraged to come in roughly 1x a week until symptoms improve. Typical treatments are more frequent during the spring and fall and less frequent during the winter and summer. All patients will respond differently to treatment. Treatments are most successful when patients commit to a full year of treatment. Treatment during non acute times is just an important as acute times. Patients that commit to an entire treatment plan will roughly see around 50-75 percent improvement in their symptoms the next year.